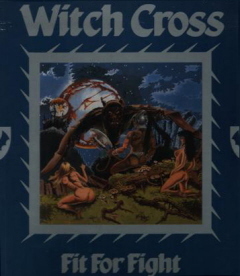 WITCH CROSS – Danish Heavy Metal band Witch Cross is back on the scene. 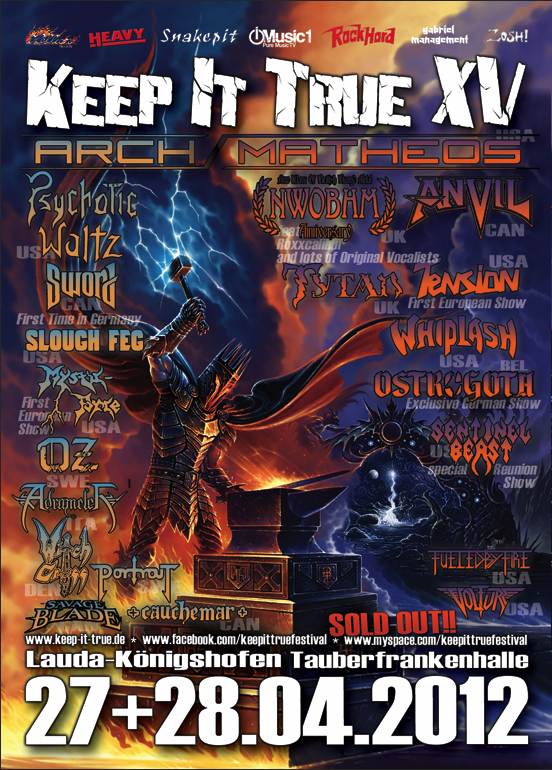 On the 27th of April 2012, Witch Cross will take to the stage at the prestigious Keep It True Festival in Germany in front of 2000 rocking Heavy Metal fans. The band will be performing songs from their acclaimed 1984 debut album Fit for Fight and founding member and guitarist Mike “Wlad” Koch says “it’s great to be playing the old songs along with one or two new ones, even though we couldn’t get the whole band back together for various reasons it’s exciting to be able to bring our music back to life in front of so many people”! And the band plans to continue to play live after this event so watch this space. On stage with Mike Wlad will be 2 other original members of Witch Cross , bass player Jan “Little John” Fields and drummer Anders “AC” Hjort. 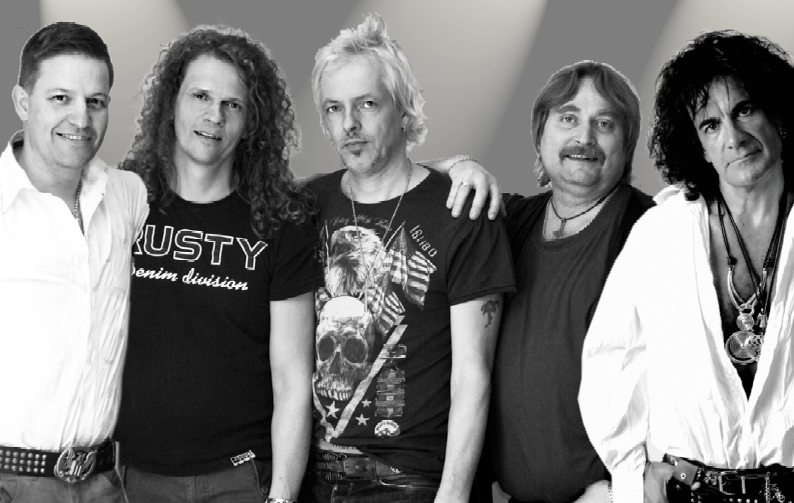 The 3 have drafted in British singer Kevin Moore from Graham Oliver’s Saxon and guitarist Torben Aalykke who has been working with original Witch Cross singer Alex Savage for the last 23 years in Savage Affair and other musical outings. The band’s debut album Fit For Fight along with their 1982 single No Angel/Are You There and 19 other demo tracks, spanning the bands early days until their split in 1985, has been released on a 4 vinyl limited collectors album by the American Heavy Metal label Hells Headbangers earlier this year. A double CD with some bonus video with be released in the near future. 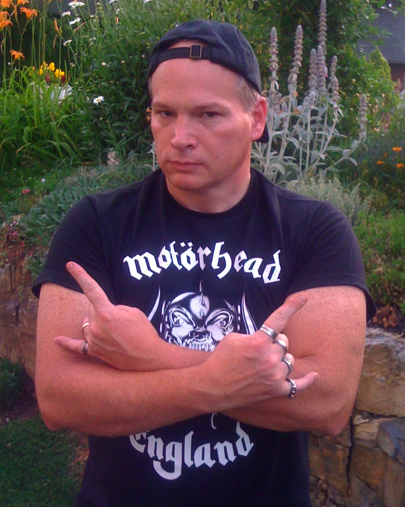 Vocalist Kevin Moore Comments: On a personal note, it’s really exciting to be fronting Danish Metal band Witch Cross, taking my pro career full circle, as I began professionally playing in Denmark many years ago. Guitarist Mike and I are also busy writing new Witch Cross material. This entry was posted on March 22, 2012 at 2:14 pm and is filed under classic metal, Heavy Metal, heavy metal festivals, heavy metal news, metal music, Music, rock music, rock music news with tags arch matheos, heavy metal festivals 2012, heavy metal news, keep it true xv, kev moore, metal music, nwobhm, rock music news, witch cross. You can follow any responses to this entry through the RSS 2.0 feed. You can leave a response, or trackback from your own site.